Oral diseases not only affect mouth to mouth area, but impact in various parts of the human body, so it is important to have good hygiene to ensure the elimination of bacteria. For people, it is very important to have a healthy white smile, but when not properly care for infections can appear uncomfortable. In here you will familiar with the most common diseases of oral health. A crack in the teeth is caused by food acids decaying. It affects more than 90% of the world population.Regularly recorded on the outside, but if not treated in time, can affect the nerve, causing severe pain and loss of tooth. The poor oral hygiene and sugary food intake favor its appearance. Gingivitis is generated by improper brushing, poor flossing and smoking involves the inflammation of the gums caused by an infection (bacteria) or the accumulation of plaque and tartar. If not attended to in time, can affect the bone and become a periodontitis. Its symptoms include bleeding, swelling, redness, sensitivity to cold and bad breath. Periodontists is a progressive infection of the gums and bone loss around the teeth, which causes the release of teeth. Most cases result from prolonged accumulation of plaque and calculus on teeth. Its main symptoms are intense redness of the gums, pain and inflammation without eating or light bleeding during brushing. When there is no proper cleaning, your mouth can harbor many germs and bacteria that cause this type of oral disease. 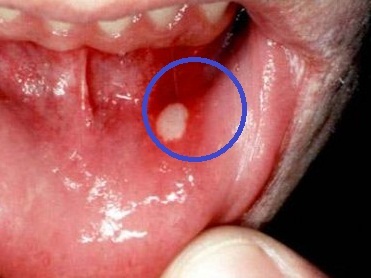 It manifests from any sores, inflammation or ulceration last long. Some risk factors that trigger the disease are: smoking, alcohol, diet deficient in vitamins A, E, C and iron, a viral infection or excessive sun exposure. Poor oral hygiene, tooth decay and smoking are the causes of bad breath in adults. 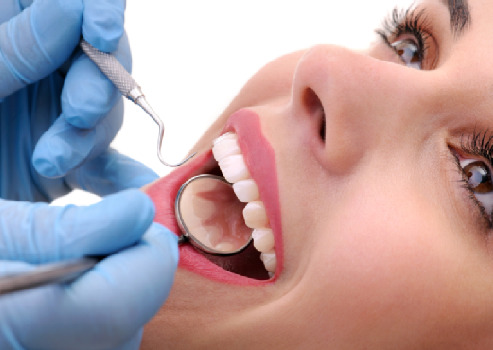 It is important to visit the dentist to make a diagnosis and prescribe appropriate treatment. Oral experts recommend avoiding sweets and sugary drinks, eating a balanced diet, brush twice a day with quality tooth brush and tooth paste in proper ways, flossing and regular visits to the dentist for a check-up. 0 Response to "Oral Diseases and Your Health"